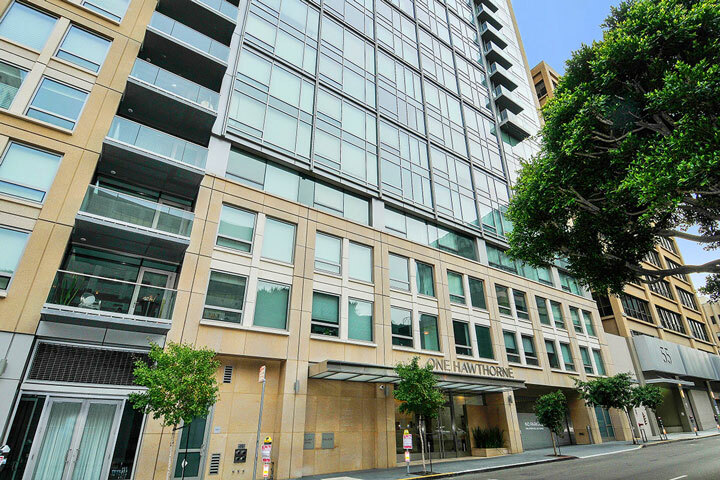 Yerba Buena neighborhood condos are located in the heart of San Francisco, California. This is a great area filled with mainly residential condos located in hi-rise apartment buildings. The location is ideally situated near Union Square, South of Market and the South Beach area. 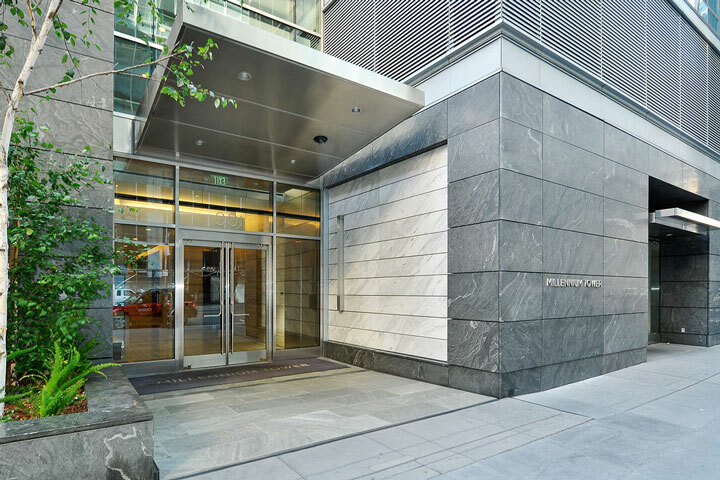 Due to the to prime location this is one of the most sought after locations for those who want to live in a luxury condo. Real Estate prices are also some of the most expensive in this area. 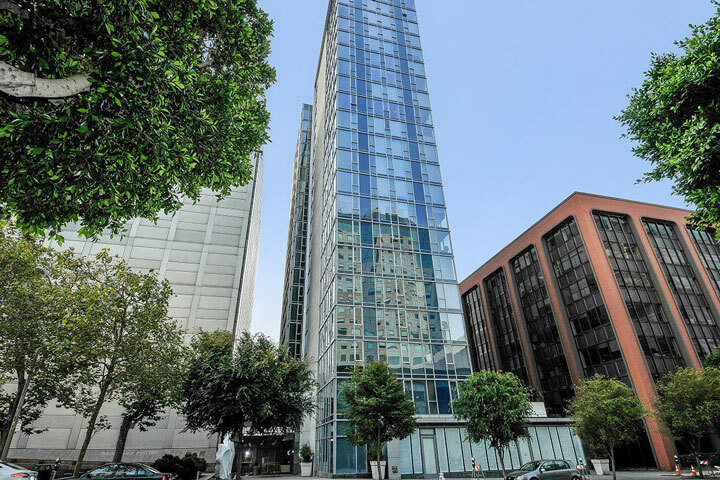 Below are the current Yerba Buena condos for sale and for lease in San Francisco. Please contact us at 888-990-7111 with questions regarding this community and any of the condos listed for sale here. The Yerba Buena community offers some of the top condo buildings in all of San Francisco. Luxury hi-rise buildings like Blu, One Hawthorne, St. Regis, The Montgomery and Millennium Tower. This is also a great neighborhood for those who like to walk as local transportation like BART & MOMA area location nearby. There is also many great restaurants, nightlife and grocery stores in the immediate area.